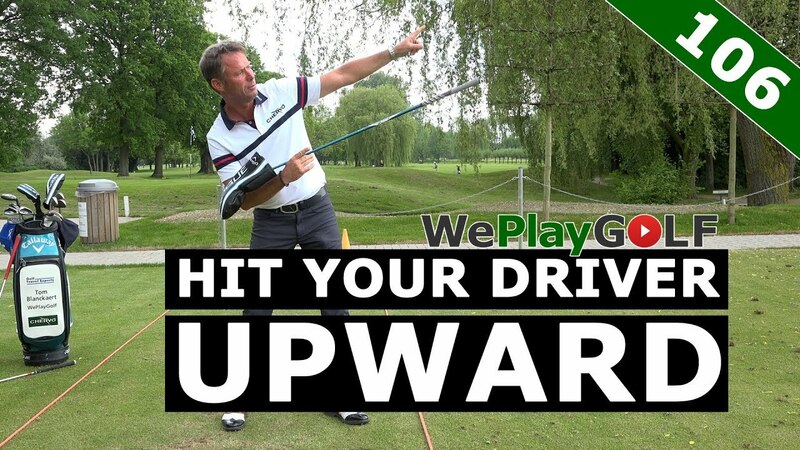 This is a nice pre-shot before you hit your drives. 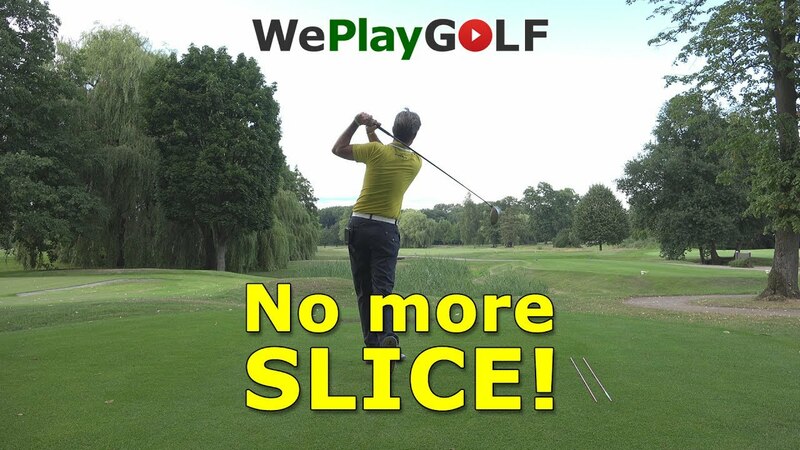 You can do it on the driving range or on the teebox. 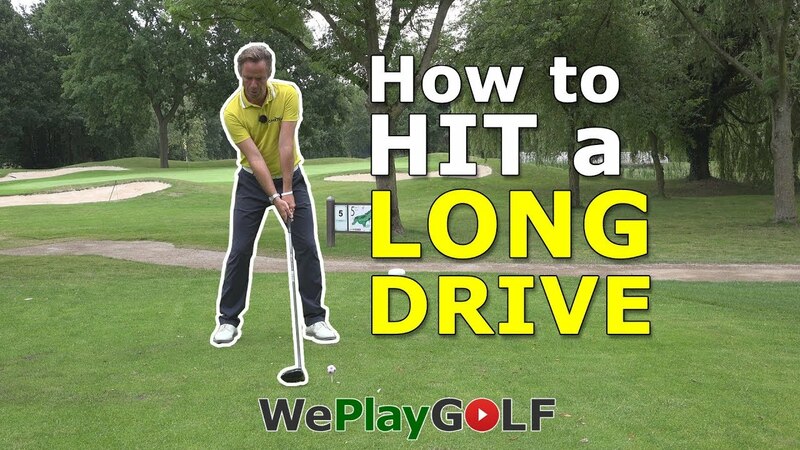 Feel how you would throw a ball close to you like an iron and a little further like a driver. 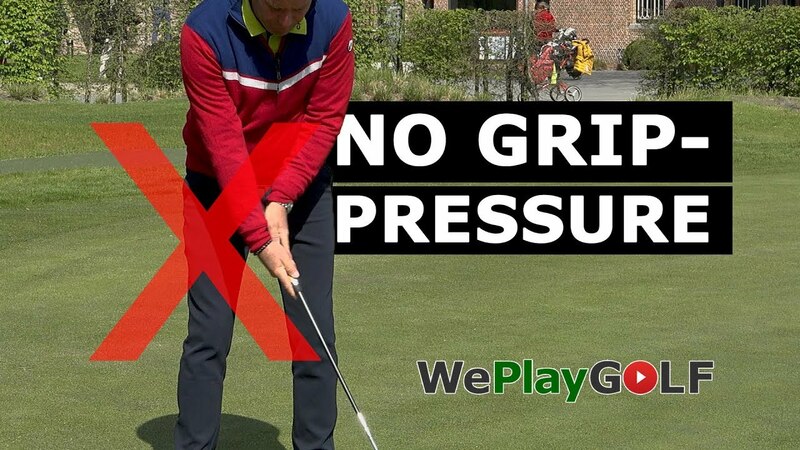 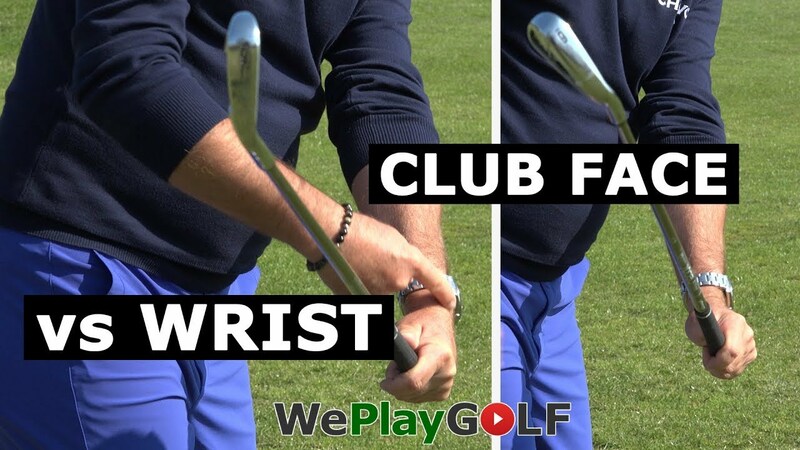 We show you in this video that your wrist is acting different in your swing with a driver than with an iron.